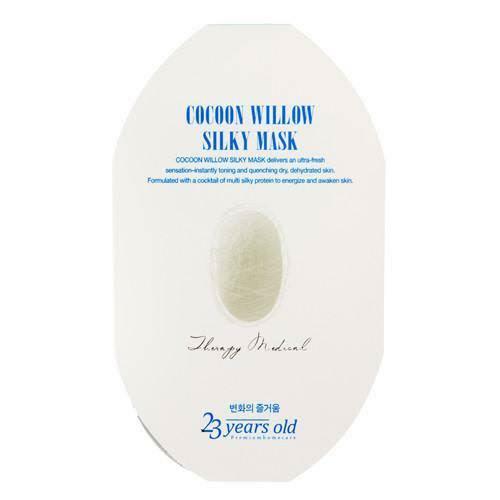 Radiant your Skin Care with the [23 Years Old] Cocoon Willow Silky Mask 5ea! we aim to provide you best korean products to take good care of your skin, including Cosmetics, Masks, Mask Sheet. Hydra Mask Sheet online. Experience restored, perfectly soothed and glowing skin with the Cocoon Willow Silky Mask from 23 Years Old. The highly-concentrated essence is packed with skin benefiting protein and minerals to hydrate and awaken skin. Willow bark water helps keep moisture in while silk cocoon extract softens and repairs skin texture. All this goodness is effectively delivered to skin using a cushy mask that fully covers the face, including the lips and under the chin. Apply mask over cleansed and toned face. 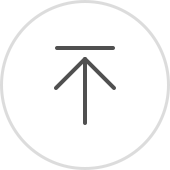 Leave on for 10 to 20 minutes, and then remove. Do not rinse. Gently pat and massage remaining serum into skin. What is the expiry date for these masks?